Bridesmaids today face an average expense of more than $3,000 when they accept the invitation to be in a bridal party. Add in the cost of travel and lodging—which is increasingly becoming necessary, with the growing popularity of destination weddings—and that $3,000 climbs to an even higher price tag. It’s hard to say no when a friend asks you to be a part of their wedding, but in this economy, most bridesmaids just don’t have the money to participate—not without ending up with a handful of maxed-out credit cards and a whole lot of resentment, anyway. 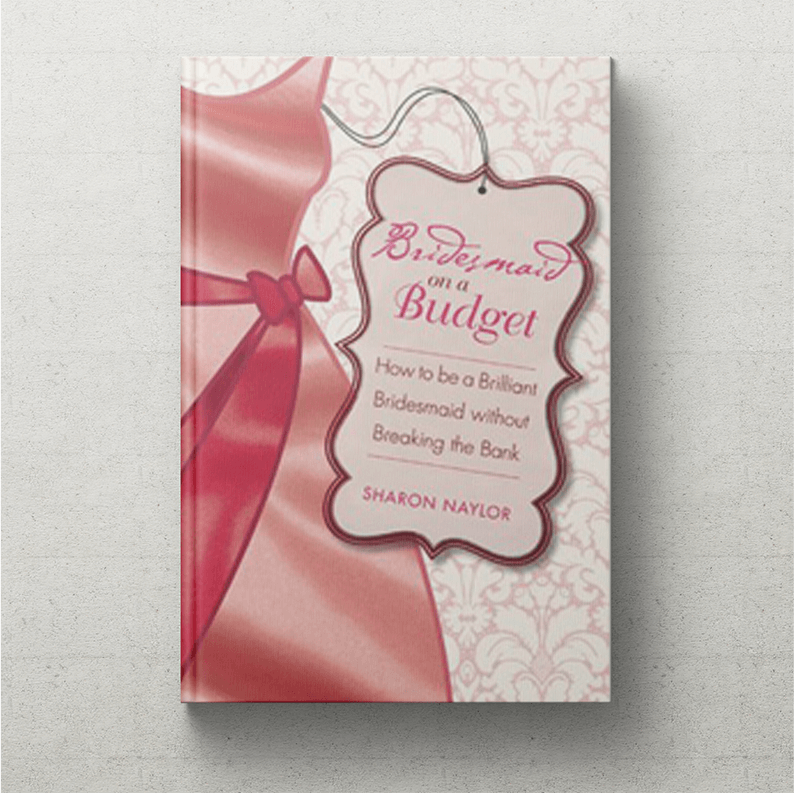 In Bridesmaid on a Budget, Sharon Naylor—the author of multiple best-selling budgeting books for brides—offers women advice on how to beat the system. Naylor gives tips on where to find the best, most affordable dresses and accessories; planning fantastic (but low-cost) showers and bachelorette parties; giving a great wedding gift without emptying your pocketbook; minimizing the extra expenses of a destination wedding; and more. For the almost 10 million women per year who become one, Bridesmaid on a Budget is an indispensable guide to being a brilliant bridesmaid—without breaking the bank.